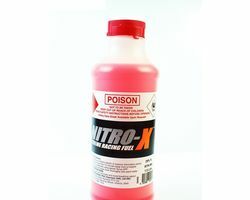 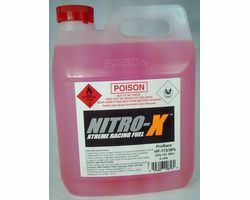 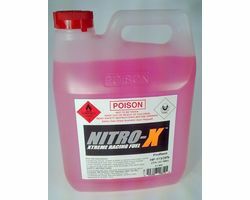 For the Nitro Car Racer's & Bashers we recommend the NITRO-X range of Nitro Fuels. 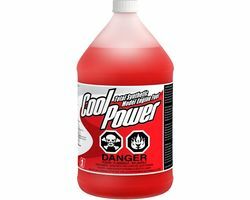 Flyers aren't forgotten either! 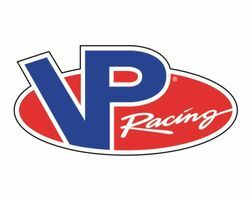 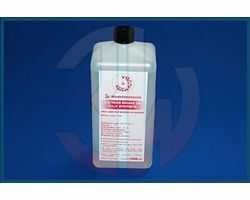 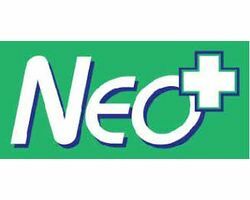 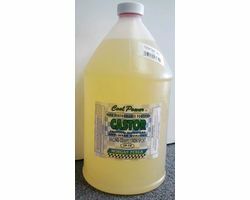 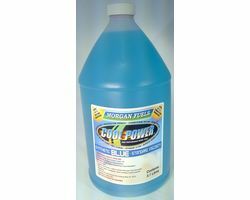 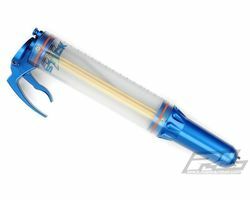 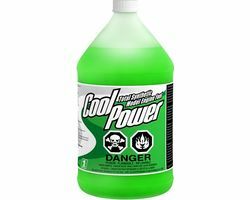 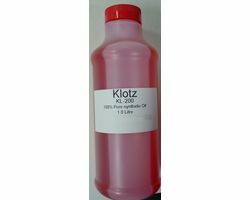 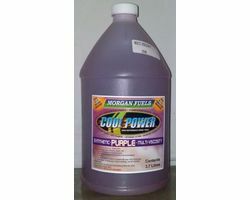 We stock Cool Power fuels & Oils. 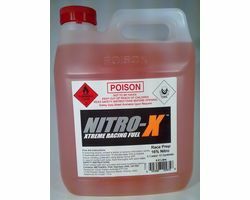 Many Perth based modellers have been using 'Brian's Brew' in their Nitro aircraft & Helicopters since the early 1990's! 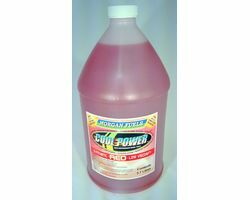 Brian's Brew is mixed fresh in house to your requirements as required - in store only! 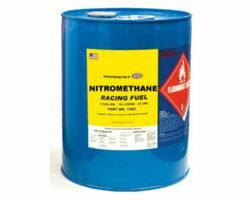 Hot Tip: Save a few dollars by bringing in your own clean fuel container! 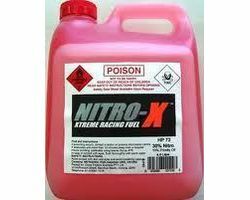 Note: Pre-packaged Fuels and other dangerous goods, can be shipped at buyers expense. 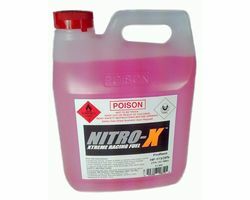 This does take time to organise so please be prepared to wait while we organise shipment's for dangerous goods.